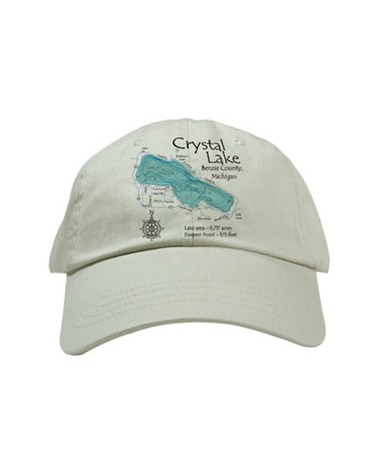 Keep a cool head and a shaded face with the Lake Map Hat. The artwork depicts any lake down to its finest detail. 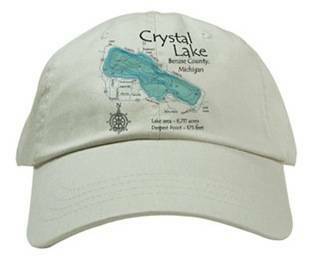 Personalized and practical, the hat makes a perfect gift. Available as a ball cap or a floppy-style hat, this is one-size-fits-all for adults.